There are multiple ways to manage your channel list. 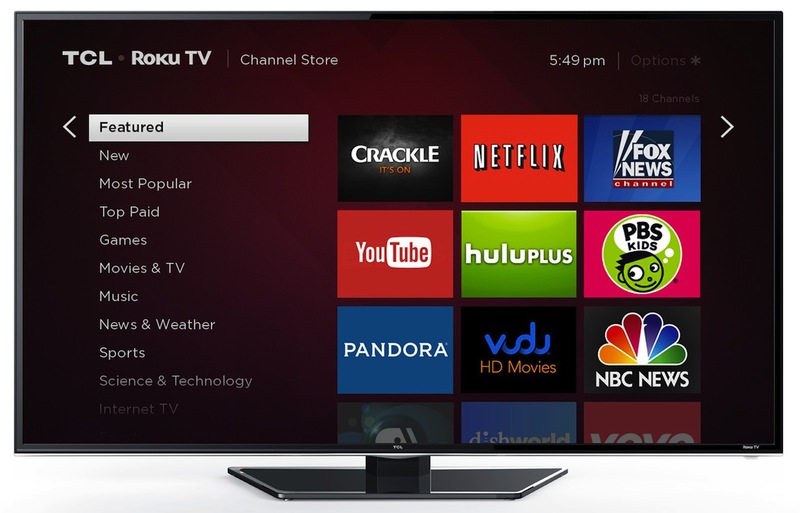 You can do it using (1) the on-screen menus of your TCL Roku TV or (2) your Roku account with the Roku App from your mobile device, or by going directly to the https://channelstore.roku.com website. 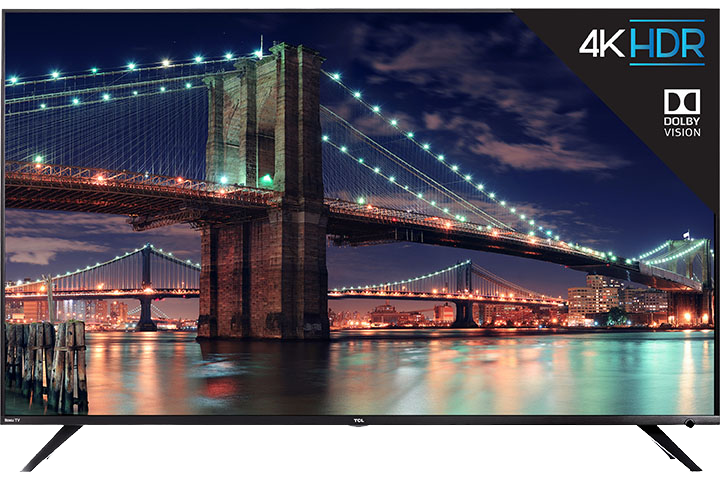 To learn how to add channels, select your device below. Scroll down and select Streaming Channels to open the Channel Store. At the top of the Channel Store is a list of featured, new and popular categories to explore. If you have a Roku account PIN, then you will be required to enter it. 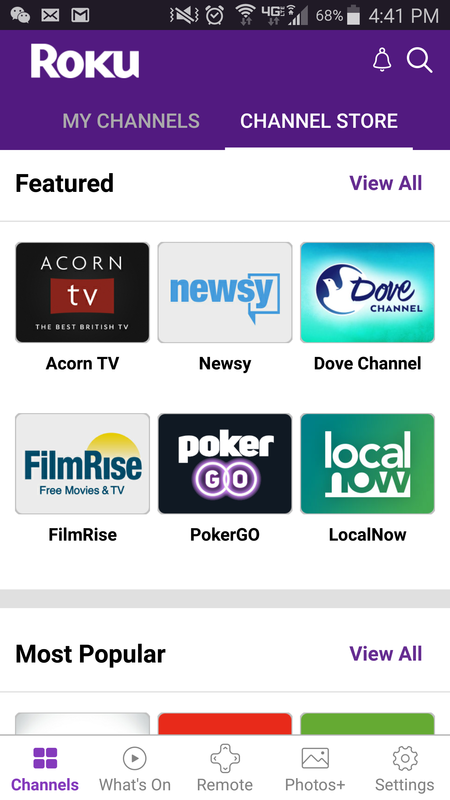 On the Channels tab, select Channel Store from the top menu.